Welcome to Forister Exotics! Forister Exotic Ranches consist of two ranches located in the Texas Hill Country and the Edwards Plateau Region of the state. The total acreage of the two ranches is just over 3200 acres. Each ranch is game fenced and under a strict management program to produce trophy class animals on a regular basis. Having breeding herds of Axis Deer, Blackbuck Antelope and over 30 other species of Exotic game we can say that most of our animals are ranch raised and not brought in to shoot. Our Goal at Forister Exotics is to offer exciting and challenging hunting experiences while offering comfortable and relaxing vacation. 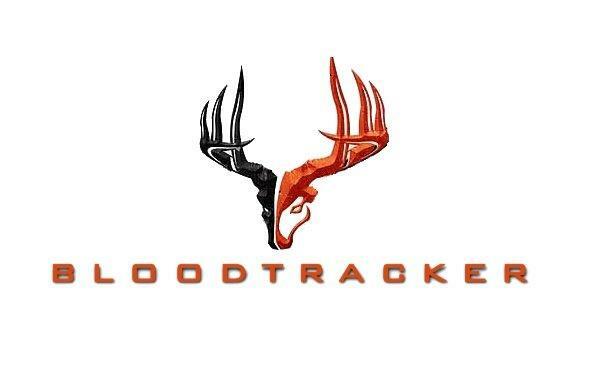 We invite you to come and experience a high quality hunting Experience at an affordable price. We specialize in common Trophy Exotics and affordable Trophy White hunts but have excellent herds of various African game as well as excellent Ibex and specialty Sheep. 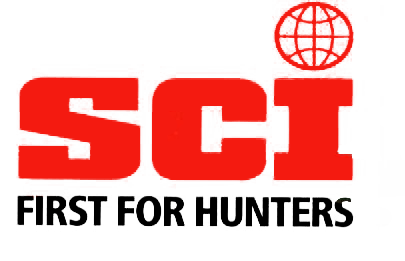 Forister Exotics will welcome all hunters whether you wish to archery hunt, rifle hunt, pistol hunt, or muzzle loader hunt. We also Welcome Outfitters needing a place to come hunt or lodge. We also can help stock your ranch if you are in need of animals please do not hesitate to inquire about animals we would have for sale. Animals you would like to hunt?